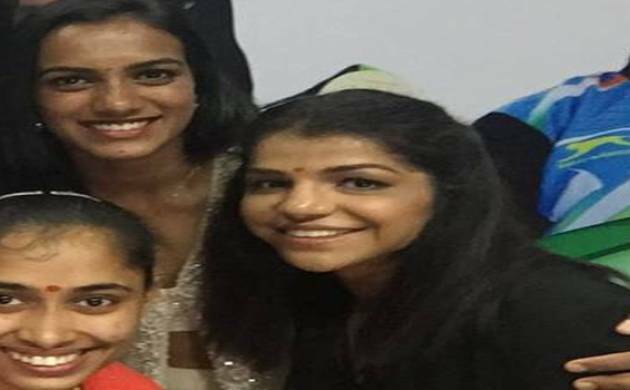 On the occasion of National Sports Day, four newborn girls were named after India’s Olympic medalists P V Sindhu and Sakshi Malik, gymnast Dipa Karmakar and archer Deepika Kumari. The request to name the girls after the four Olympic performers were made by the Deputy Collector, in-charge of Chief Minister Raghbubar Das’s camp office, here to the fathers of the baby girls who were born this morning in a government hospital, MGM College. The jubilant fathers were Manoj Kumar Das, Mahesh Singh, Sibu Karmakar and Sameer Tantubai who told reporters that they would help their daughters to be sportswomen.